Every now and then a very powerful book comes along that profoundly impacts readers and serves as a tipping point in achieving desired life outcomes. 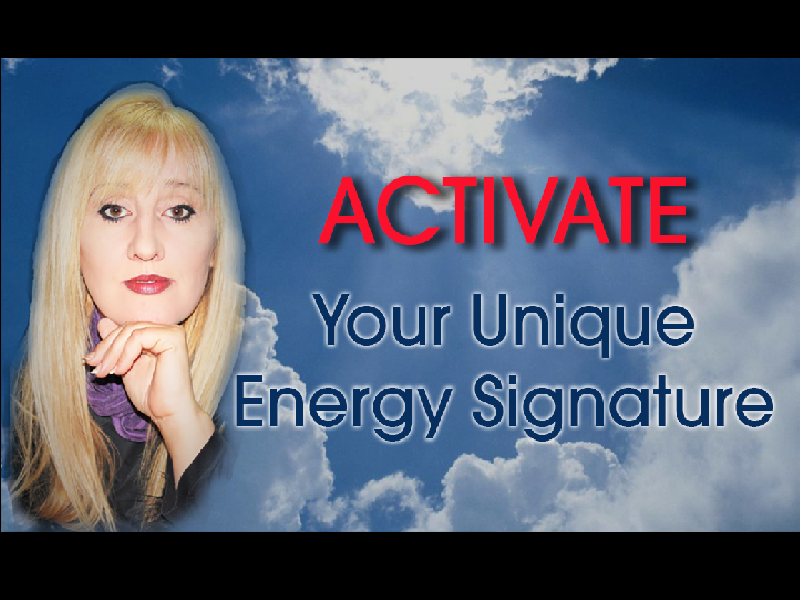 Never before has a book been written that activates unique energy signatures of ordinary men and women from around the world who have experienced a compromised life until now. Within everyone there contains a giant of possibilities. Everyone CAN see their ideas and desires come into fruition. And everyone CAN unlock their own unique energy signature. IMAGINE… That you have just uncovered a mystery and the secrets contained within give you clarity and you say goodbye to confusion, frustration or hardship. There is an easy formula in attaining your goals or desires in any or all areas of life you choose. Do you want success, good health, great relationships, laughter, love or simply a better tomorrow? You do not have to wait for this to unfold. You really can have, be, do what you choose, it exists and is awaiting your return. Like magic, we CAN create the experiences we want, and it begins with re-discovering something that has been masked by patterns. When we understand the disguises, beacons, and the power of introspection we place ourselves in a position to reset our outcomes and bring into our experiences whatever we desire. The sleeping giant is our imagination and more importantly imagination IS a crucial ingredient to living the life we truly want when we know how it is used. And in celebration of the Festival of the Imagination Official Release, You will receive 30+ Valuable Bonus Gifts with your Purchase!